Heisman Favorite: Anthony Johnson, WR, Buffalo. It takes a dominant season for a Group of 5 player to end up on the Heisman ballot (see: Rashaad Penny finishing fifth after a 2,248 rushing yard season with 28 total TDs). If anybody in the MAC has the potential to dominate enough to get noticed by voters, it’s Johnson who went 76-1,356-14 last year. Darkhorse Heisman Candidate: Nathan Rourke, QB, Ohio. Rourke was a force in 2017 but he’ll likely be discounted by Heisman voters in 2018. He accounted for 39 total touchdowns (17 passing, 21 rushing, 1 receiving). He’s the conference’s leading returner in terms of passing yards and fourth in rushing yards. Four of his five starting linemen are back so I would expect Rourke to have continued success in 2018. Offensive Player of the Year: Nathan Rourke, QB, Ohio. Do I need to say more? Defensive Player of the Year: Khalil Hodge, LB, Buffalo. Hodge’s 153 tackles were second best in the FBS last year. He had 13 more tackles than the second best tackler in the MAC. 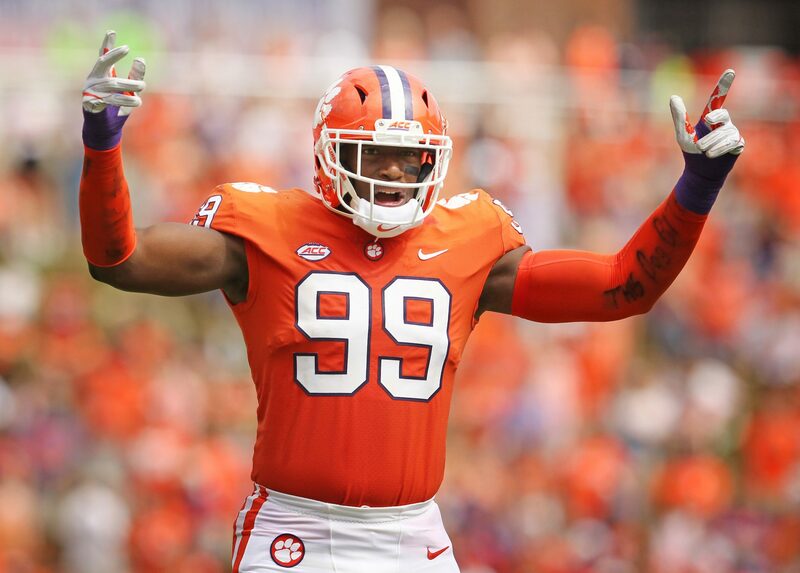 His sacks and forced turnovers are just gravy. Newcomer of the Year: Tyler Wiegers, QB, Eastern Michigan. Wiegers is a graduate transfer from Iowa where he made five appearances and threw just six passes. Wiegers will compete with redshirt sophomore Isaac Stiebeling for the starting role. If coach Chris Creighton was confident in what he had seen of Stiebeling the last two years he probably would not have brought in Wiegers so I assume it’s his job to lose. Underclassman to Watch: Shakif Seymour, RB, Toledo. As a true freshman, Seymour played second fiddle to starter Terry Swanson who is now gone. Seymour has great size for a back at 5110/218. He averaged 6.1 yards per carry and showed that he can factor in as a pass catcher too. Now that he’ll get the lion’s share of the touches, I expect his stats to double in 2018. Best QB-WR Tandem: Tyree Jackson and Anthony Johnson, Buffalo. 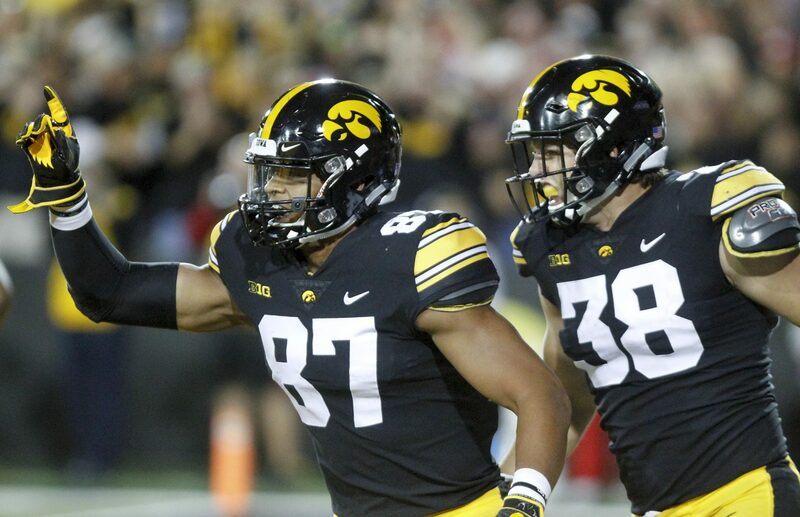 Both Jackson and Johnson are on my 2019 NFL Draft watch list so it makes sense that they would be my conference leading tandem. 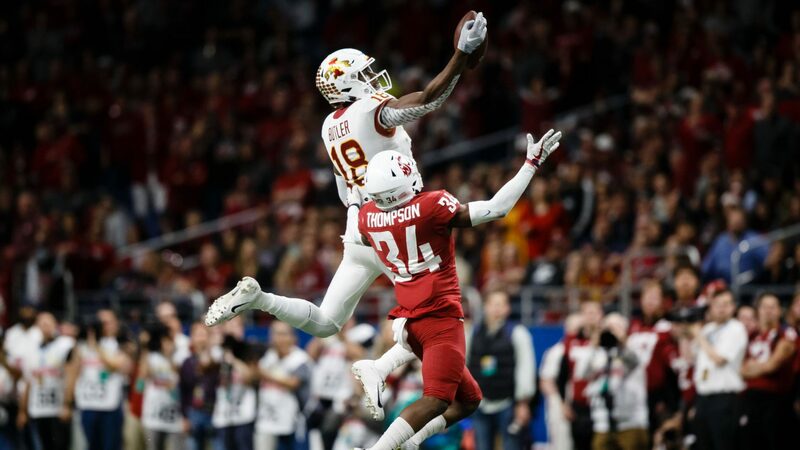 Johnson totaled 47 receptions, 898 yards and 11 TDs in his eight games with Jackson at the helm. That’s a great season for most players, let alone an eight game subset; in fact, those yardage and touchdown totals would have been good enough for 3rd in the conference for the full year. Best RB Corps: Ball State. Junior RB James Gilbert started 2017 well with 207 yards and 3 TDs before a season ending thumb injury in the third game. True freshman Caleb Huntley filled in admirably, finishing with 1,0003 yards on 210 carries. In those first three games they played together, Huntley had 182 yards to Gilbert’s 207 which makes for a nice one-two punch. Huntley has the frame to handle the every down work (5110/225), and three more years of eligibility, so I expect him to emerge as the lead ball carrier by the end of the year. Coach on the Hottest Seat: Chuck Martin, Miami Ohio. 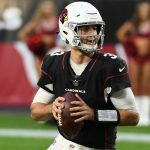 According to CoachingTreeHotseat.com, Martin has outperformed his team’s projected wins three of the last four seasons. That sounds encouraging until you realize the record over that span is just 16-33, that’s just how bad the team was projected to be. Martin has eleven returning senior starters per Athlon Sports so there’s no excuse for the Redhawks to miss a bowl game again in 2018. Miami Ohio has had a rough decade and though little of that is Martin’s fault fans must be restless. Eastern Michigan started and ended the season quite well. The issue was the six game losing streak in between. 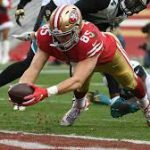 During that stretch the Eagles lost all six games by seven points or less, with the average loss being less than four points. One bounce of the ball can turn the tide in games that close and to lose six of them in a row is extremely unlucky. EMU had the second best defense in the conference in terms of points allowed, passing yards allowed and total yards allowed. 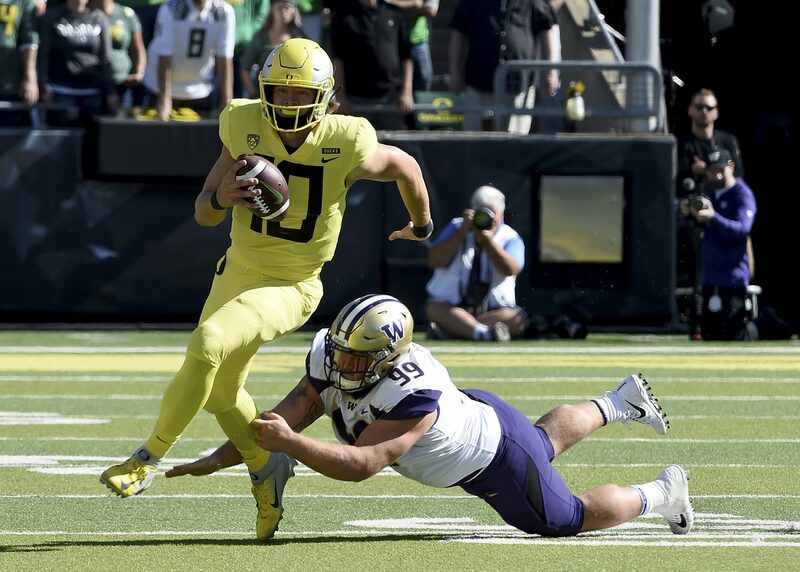 A strong defense, two returning running backs (Ian Eriksen and Shaq Vann) and better luck, should help them get past the growing pains of breaking in a new quarterback. Head coach Chris Creighton got Eastern to its first bowl game in 2016 since the 1980s and I expect him to repeat that success in 2018. The Bulls improved to 6-6 last year, after a tough 2-10 campaign in 2016, but it could have been better. Like Eastern Michigan, Buffalo was the victim of a number of close losses: all six were ten points or less, including two by just a single point. The 2017 Bulls suffered through some quarterback injuries (three different players started a game). 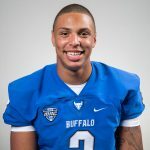 The starter for 2018 will be Tyree Jackson who played in five of the team’s wins last season. 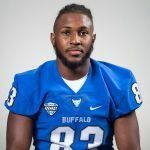 Between Jackson, WR Anthony Johnson and LB Khalil Hodge, Buffalo has a nucleus of NFL Draft hopefuls that few teams in the Group of 5 can match. Riley Neal, QB, Ball State: Neal is an interesting name to file away. He currently has little buzz but that should change come September after Ball State visits Notre Dame and Indiana. Those two games will give Neal a national spotlight. Should he play well, draftniks will start talking him up. Neal has elite size at 6060/225 and his rate stats have progressed nicely over his first three seasons. Unfortunately, his 2017 season was cut short due to a leg injury. 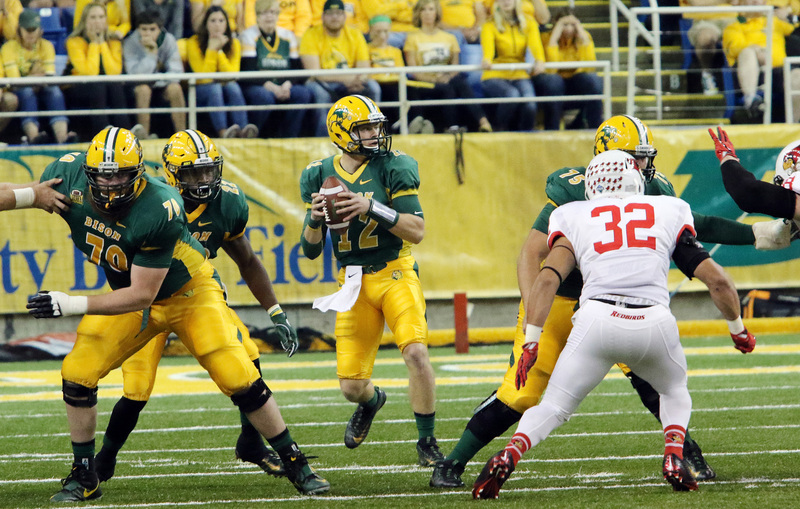 In the three games he did play in, Neal was completing 67.7% of his passes and threw for 659 yards. Nathan Rourke, QB, Ohio: Rourke is a college fantasy football player’s dream. As I mentioned above, he’s the conference’s leading returning passer (2,203 yards) He also has the fourth most rushing yards of any returner (907). He even caught three passes in 2017 for 36 yards and a score. Rourke managed to play in all 13 games last season but underwent surgery this offseason so that will be something to monitor. His size (6020/210) and number of carries (137) combine to worry me that it’s a matter of time before he sustains a serious injury. At this time Rourke is more of a fun college player to watch than an NFL Draft prospect. 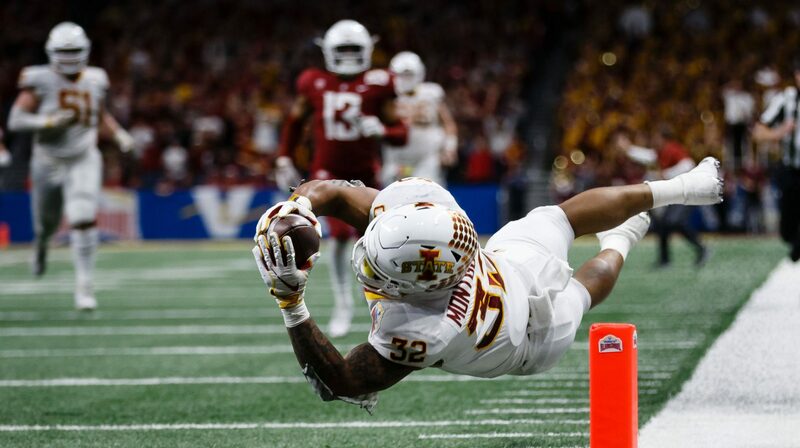 Jonathan Ward, RB, Central Michigan: Ward’s stats stood out to me not because of anything he did as a runner but instead what he did as a receiver. 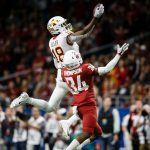 As a sophomore in 2017, Ward totaled 48 receptions, 470 yards and 3 TDs. His 48 receptions were sixth best in the FBS among running backs. He did well on the ground too, adding 1,024 yards rushing and 10 scores. Ward has good height at 6000 but needs to add a few pounds (estimates range between 185-195lbs). If he repeats his 2017 production this season he might come out and take his chances as a late round flyer. 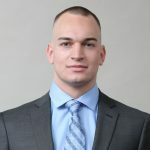 AJ Ouellette, RB, Ohio: Ouelette is not a flashy prospect but he strikes me as the type of steady player who can latch onto the bottom of an NFL roster as a priority UDFA. He missed all but three plays of 2016 with an injured foot but rebounded in 2017 with 1,006 yards and 7 TDs. 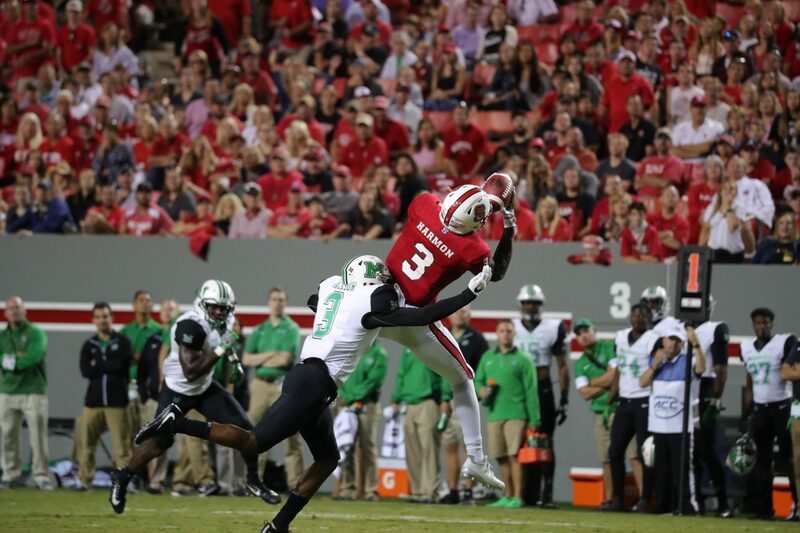 As a freshman in 2014, Ouellette featured prominently as a receiver with 21 grabs and 3 receiving TDs. His receiving production fell off a bit since then but it’s good to see that he has that in his game. James Gardner, WR, Miami Ohio: Gardner has elite size at 6040/216 so that alone puts him on my radar. He has back-to-back seasons of decent production, although I want to see more in 2018. Between 2016 and 2017, Gardner averaged 46 receptions, 837 yards and 8 TDs. His 19.7 yards per catch average in 2017 ranked 15th in the FBS. 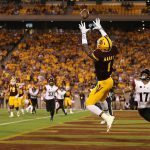 Gardner is one of the few receiver prospects in the conference who has a returning senior quarterback throwing to him so that should help keep his production improve further. Diontae Johnson, WR, Toledo: I was torn on which Toledo WR I should more deeply study, either Diontae Johnson or Cody Thompson. I decided on Thompson because he has better size but that doesn’t mean Johnson is a slouch. Johnson excelled in 2017 in Thompson’s absence with four of his biggest games coming after Thompson’s injury. 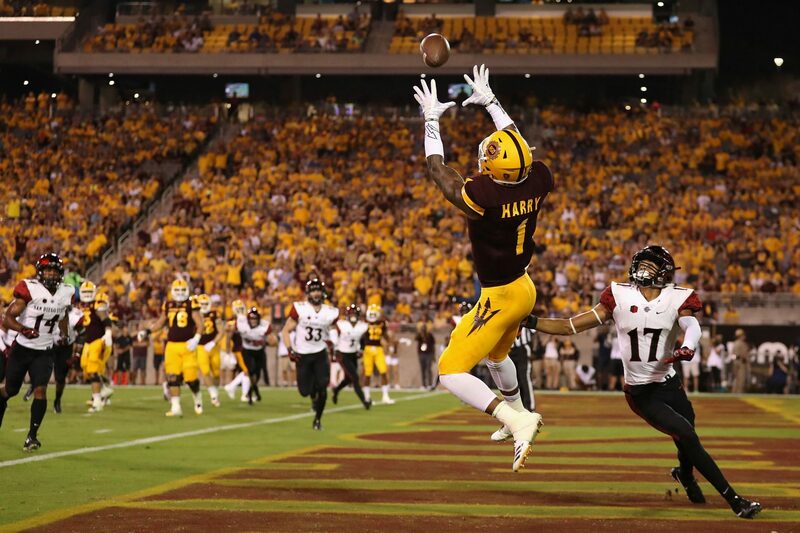 Johnson’s season totals were: 74 receptions, 1,278 yards and 13 TDs. He’s an electric playmaker who is fantastic with the ball in his hands either after the catch or when returning kicks. I watched two 2017 highlight reels and despite his 5110/181 size, he often lines up outside. In those highlights he showed an ability to make contested catches. After a quick study, it appears he has the tools to be a solid slot receiver in the NFL. Max Scharping, OT, Northern Illinois: Scharping is listed at 6060/320 and is a two-time All-MAC selection. DraftScout.com currently has him listed as the 7th ranked OT in the 2019 senior class. If he can prove that he is a worthy tackle, rather than having to move inside at the next level, he’ll gradually move up draft boards. Sutton Smith, DE, Northern Illinois: Smith burst onto the scene in 2017 with a FBS-leading 14 sack season (plus 30 tackles for loss). Smith is a former high school running back who measures in at just 6000/220. Those measurements would have made him the shortest and lightest DE/OLB prospect in the 2018 class. He’s likely too small to get draft consideration but if he repeats his 2017 production he’ll have us talking about him nonetheless. Khalil Hodge, LB, Buffalo: Rising senior linebacker Khalil Hodge is a name to keep in mind for IDP players. Hodge is a tackling machine with 276 tackles over the last two seasons. His 153 in 2017 was second most in the FBS. In 2017 he also improved his stat line by adding 3 sacks, 2 forced fumbles and 2 INTs. He’s a completely different player but sharing a name and alma mater with NFL standout Khalil Mack could help Hodge get even more attention.